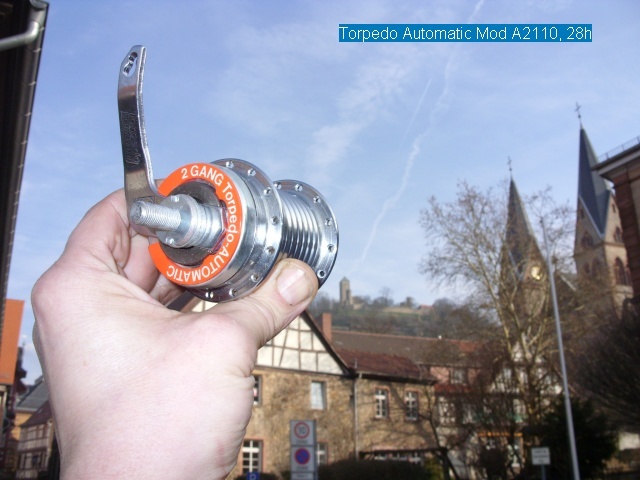 The Torpedo Automatic R2110 from Fichtel & Sachs, automatically shifts into higher gear. I update this side the next weeks. 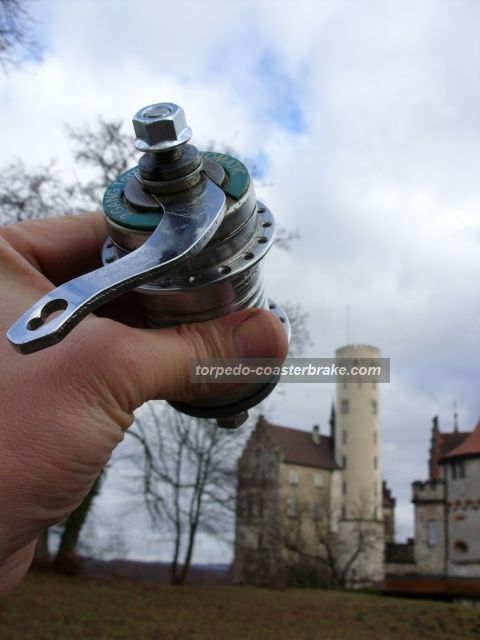 More about the "Automatic" you find at my german side www.scheunenfun.de .